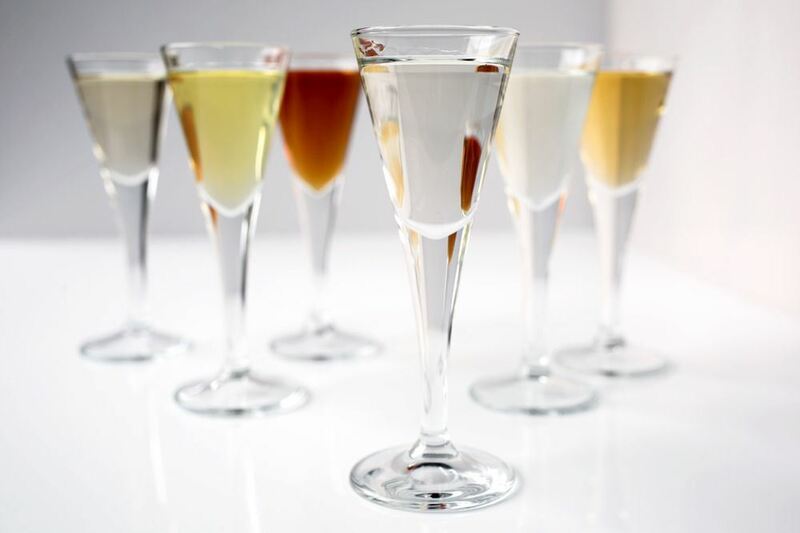 Aquavit is a Norwegian distilled beverage which gets its name from Aqua Vitae, Latin for "water of life". The Viking Age marked both discovery of new horizons and the dawn of new ideas, and in that spirit of adventure we invite you to try Aquavit for yourself! Price only $45 all inclusive! Uff da..what a wonderful gourmet dinner & event! RSVP & pay (credit card) by Wed Noon! Checks made out to the "Norwegian club of San Francisco" will be accepted with a confirmed reservation/RSVP. Note this special NCSF event is expected to sell out early! RSVP Early to avoid disappointment!